Anna Alex started her professional career after her studies at Rocket Internet Berlin. 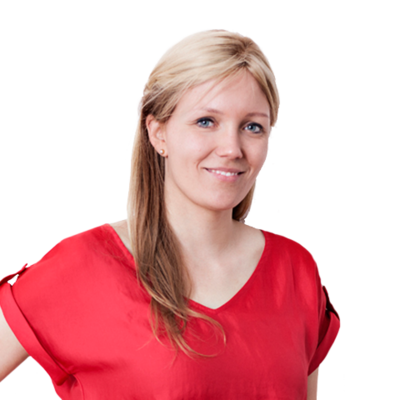 She mainly managed high-profile projects like Zalando, Groupon and Dealstreet, developed online-marketing strategies and conceptuated new features for these companies. After this she moved to Zürich to lead the IT/Product team of the Swiss group-buying market leader DeinDeal. In winter 2012 she came back to Berlin to fulfill her dream of founding her own company together with Julia Bösch.